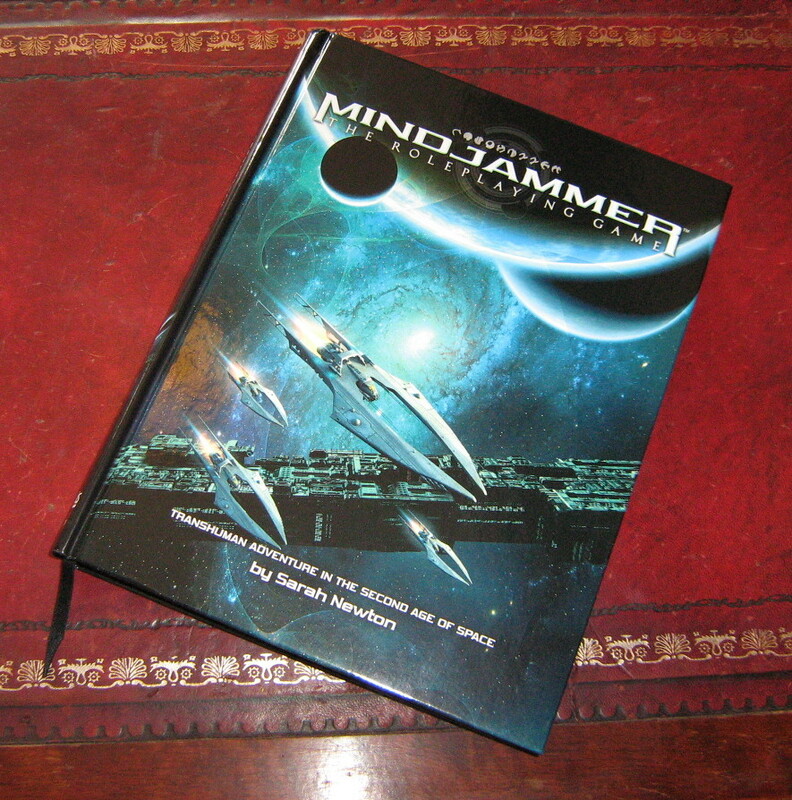 Mindjammer – The Roleplaying Game: hardback ready for shipping! Well, folks, it’s been a heckuva few days! On Wednesday we launched the PDF-only version of Mindjammer – The Roleplaying Game, which you can now download from either the Modiphius webstore or DriveThruRPG, in addition to the print+PDF bundle available from Modiphius. 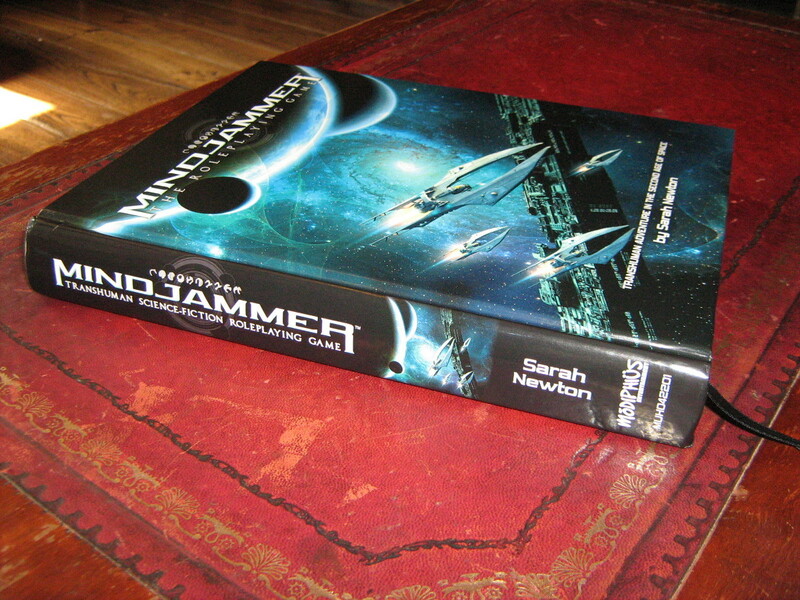 Then, just yesterday morning, we took delivery of the shipment of Mindjammer hardbacks into our UK warehouse. 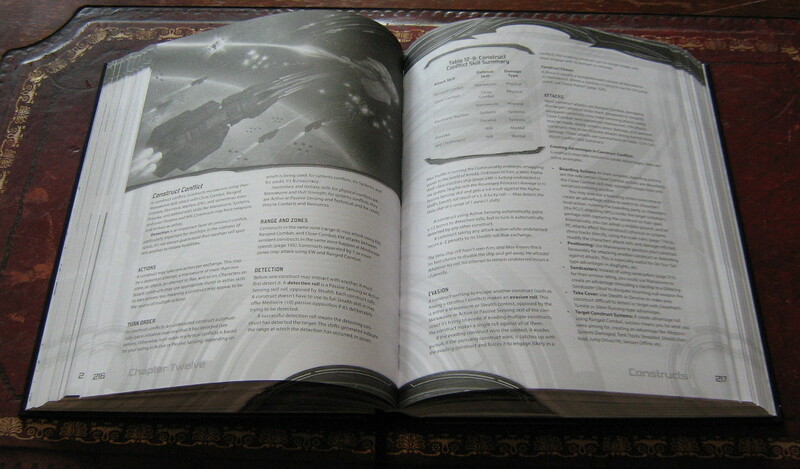 Today, all that remained was for me to finally sign off on the hardback version of Mindjammer – The Roleplaying Game. I’m absolutely chuffed to bits to say that I’ve now been through the physical hardback with a fine toothcomb, and signed off on it earlier this afternoon. We’re now all set for shipping to customers to begin next Monday, 14th April! 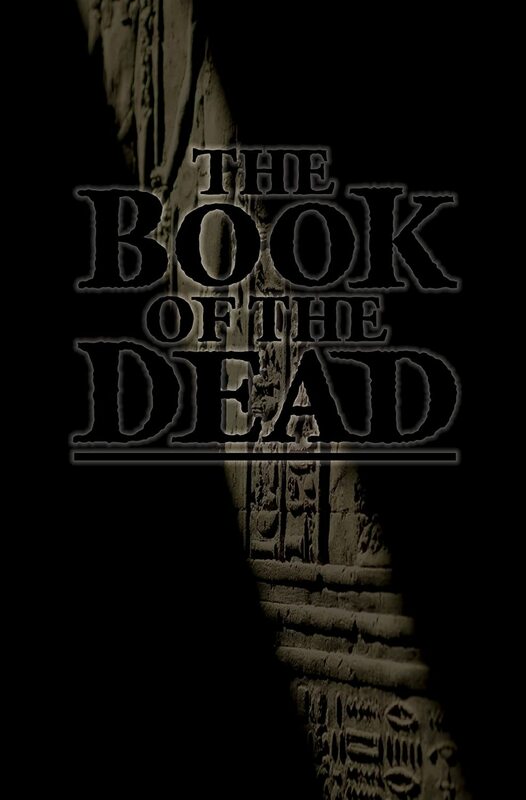 Chapter 1: Introduction introduces the Mindjammer game and explains what’s in the book. Chapter 2: The Basics gives you a quick overview of the Mindjammer rules. 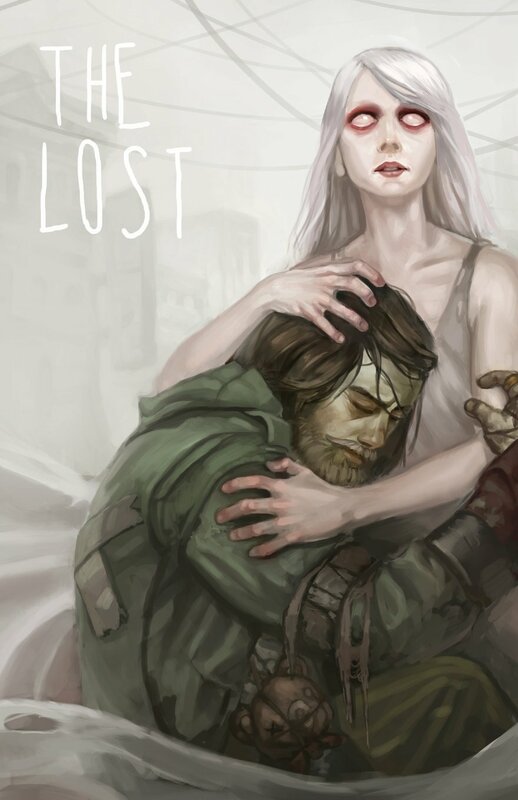 Chapter 3: Creating Characters shows you how to build a game and its characters. Chapter 4: Cultures, Genotypes, and Occupations provides examples of home cultures, genotypes, and occupations for your characters. 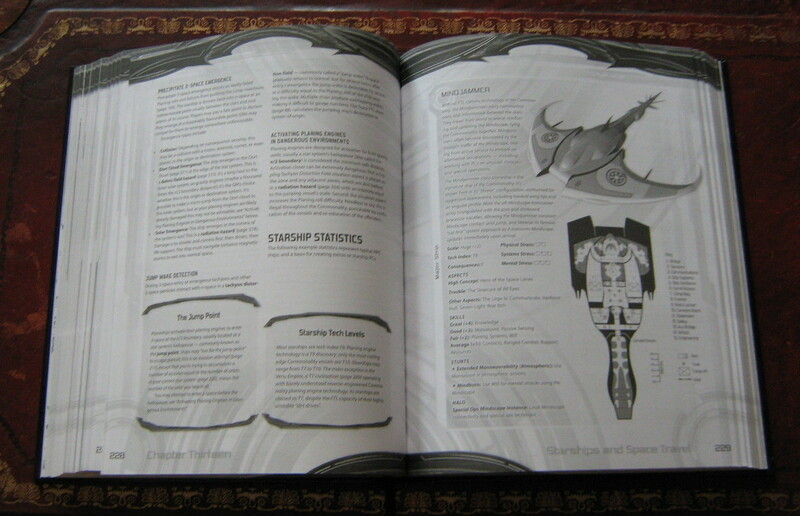 Chapter 5: Aspects and Fate Points describes these two components of the Fate Core rules in detail. Chapter 6: Skills and Stunts describes the kinds of activities and specialisations your character may be competent in. Chapter 7: Extras introduces these extensions to your character’s abilities and provides a core list of special abilities he may have access to. Chapter 8: Technology provides essays on the hyper-advanced technologies of Mindjammer, and details the enhancements and equipment your character may possess. Chapter 9: Playing the Game provides rules for resolving actions, challenges, contests and conflicts. Chapter 10: Gamemastering Mindjammer gives guidelines for running Mindjammer games, including rules for handling non-player characters. Chapter 11: The Mindscape describes this crucial part of life in the New Commonality and provides detailed guidelines for including it in play. Chapter 12: Constructs provides rules for creating and using starships, vehicles, and other constructs in your game. Chapter 13: Starships and Space Travel explains how to use starships to travel between the worlds of the Commonality, and provides stat blocks for major vessels. Chapter 14: Vehicles and Installations describes the planetbound counterparts of starships and space stations, including descriptions of major vehicles. Chapter 15: Organisations provides rules for running corporacies, instrumentalities, and other organisations. Chapter 16: The New Commonality Era describes the history and politics of the New Commonality of Humankind, including example organisation sheets for polities, corporacies, and other organisations. Chapter 17: Cultures provides rules for describing cultures and culture conflicts, including guidelines for running cultural operations, as well as descriptions of the key cultures of the New Commonality Era. Chapter 18: Worlds and Civilisations provides rules for creating and describing planets and civilisations. Chapter 19: Stellar Bodies and Star Systems provides rules for creating star systems and other stellar bodies, and also for star system resources. 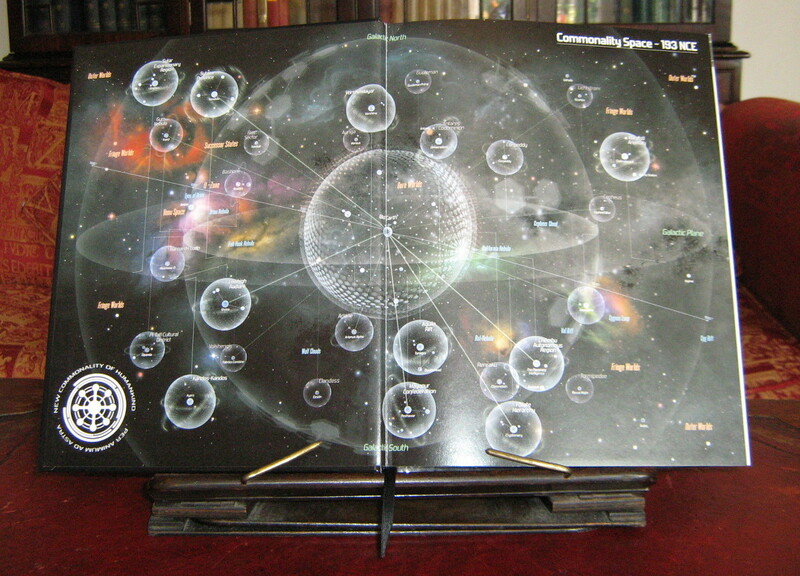 Chapter 20: Commonality Space provides an overview of the universe of Mindjammer, including a detailed look at Manhome, the solar system of Old Earth. Chapter 21: Alien Life provides rules for alien biospheres and life forms, including example exofauna. Chapter 22: Scenarios and Campaigns discusses how to create and run scenarios, and provides tools and guidelines for running multi-scenario campaigns. Chapter 23: Themes, Genres, and Styles of Play discusses how to run transhuman science-fiction games, providing guidelines for different subgenres, themes, tones, and styles of play, and specific rules sub-systems to help support them. 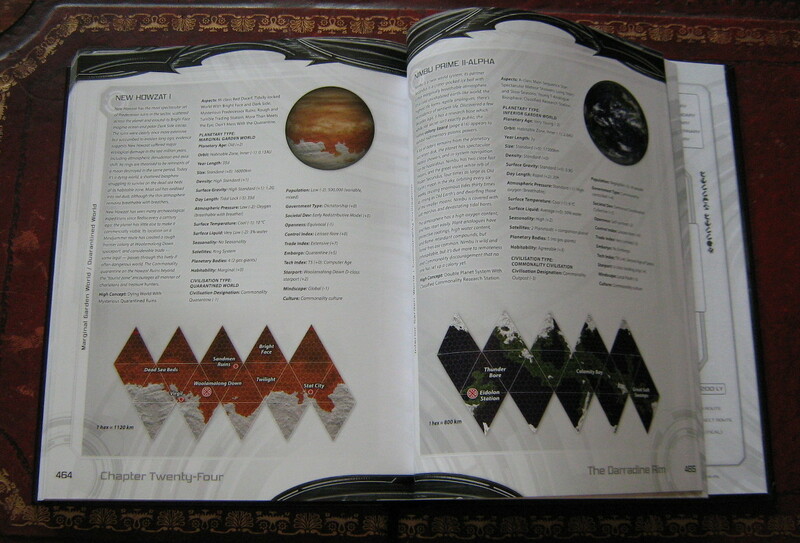 Chapter 24: The Darradine Rim describes an entire octant of Commonality Space, providing planetary statisics, maps, and descriptions of more than twenty worlds. We’ll be talking a lot more about Mindjammer in the weeks and months to come, as it ships to customers, arrives in your FLGS, and the first of our series of scheduled supplements hits the shelves. If you’d like to know more about Mindjammer right now, please check out www.mindjammer.com. 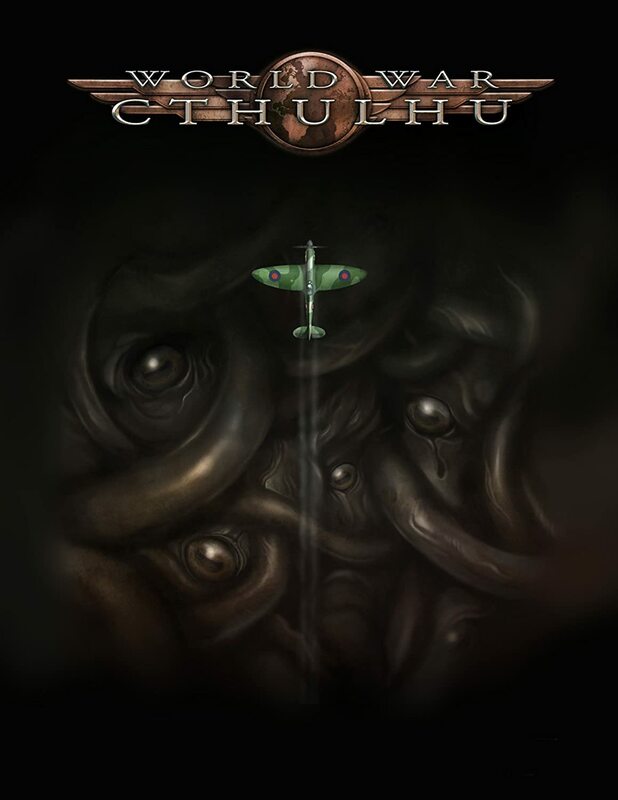 You can download a 40+ page free preview of the game from DriveThruRPG, and also order the print+PDF bundle directly from the Modiphius webstore, or the PDF-only version from DriveThru or the Modiphius store. Thanks to all the Mindjammer supporters and fans for your constant encouragement and support as we’ve worked on Mindjammer – The Roleplaying Game. 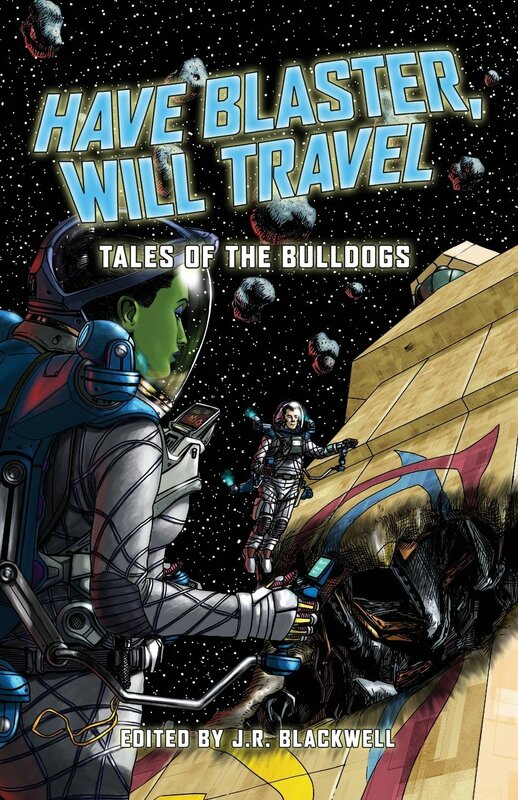 It’s an absolute thrill to see it head out into the wider cosmos at last, and I hope you enjoy the read! Happy gaming – and the Commonality salutes you!